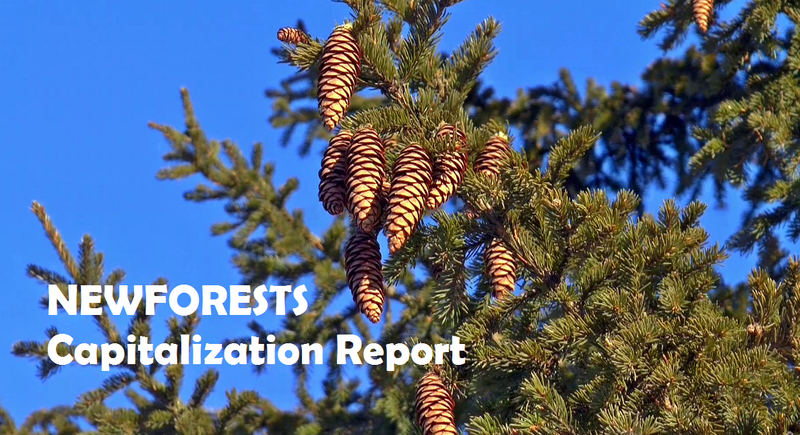 The Newforests project is arriving to its end. In this link you can check the published SCI articles framed in the project. 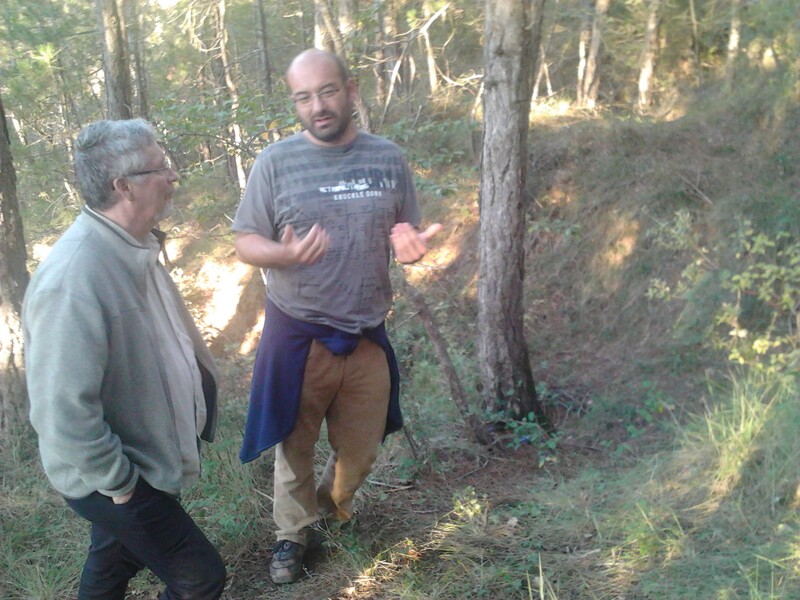 The CEF member Yves Bergeron has visited Solsona headquarters and has met with the different research groups in order to identify common approaches and establish new research priorities in the Newforests project framework. Yves Bergeron and Francine Tremblay also presented their work in an open seminar. On november 4th-5th the “Colloque De Bois et de Services: Aménager dans un monde changeant” will be conducted in Shawinigan, Quebec. Newforests Canadian members will participate as speakers, and european members will be among the assistant public. Brian Harvey and Suzanne Brais presented in the Forest Sciences Center of Catalonia their work carried out in the UQAT. Brian Harvey presented “Modelling stand dynamics after partial harvesting in eastern Canadian boreal mixedwoods” and Suzanne Brais “Deadwood, fungi and decomposition (with emphasis on the boreal forest)”. Great conferences!